A Sonoma County native, Patrick headed to Alaska to fish after completing his studies at SRJC, working construction during winter months. Eventually, his time as a builder became more absorbing than his time on the boats. 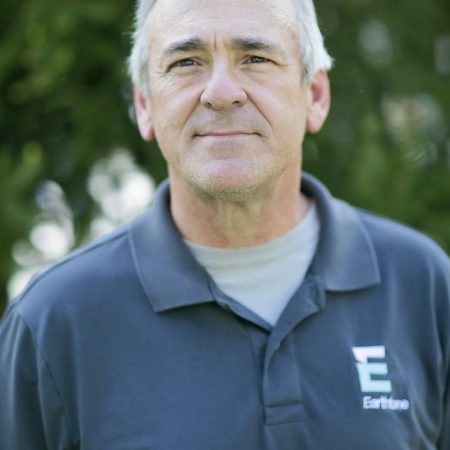 Returning to the North Bay, Patrick now has 35 years of experience in every form of residential construction, from foundation to finish work. Prior to joining Earthtone, he spent eight years as a project and production manager. Working from the philosophy that every challenge offers an opportunity, Patrick is an avid outdoorsman who is happiest when fly-fishing.